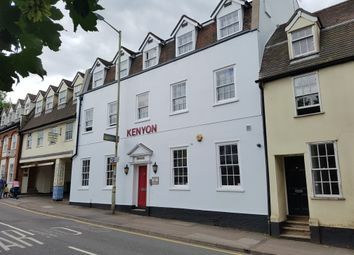 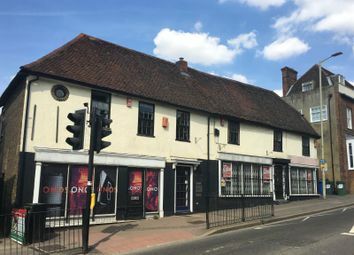 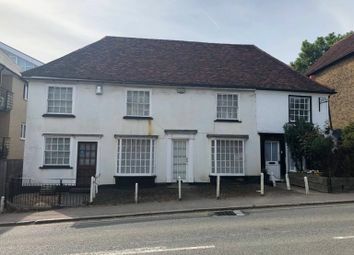 One large ground floor retail unit, which could be split into three, on the edge of the town centre and close to public car parking. 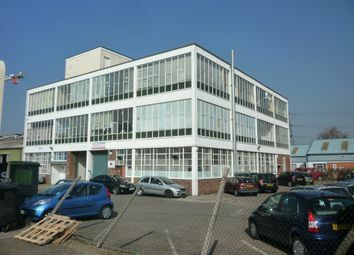 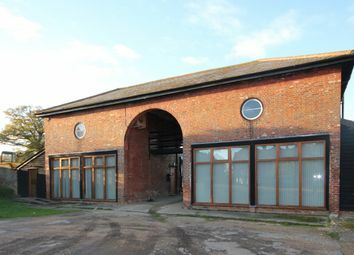 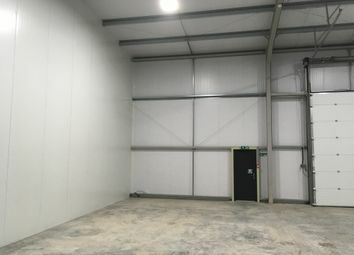 Modern light industrial / warehouse premises. 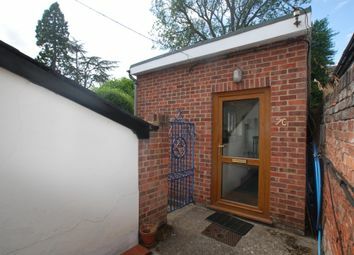 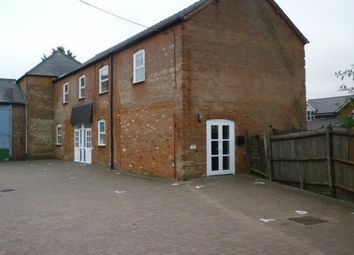 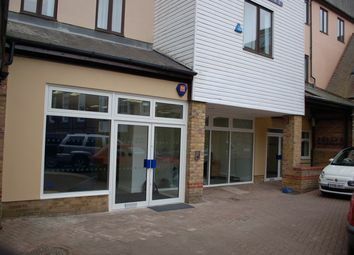 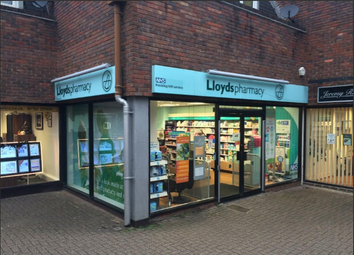 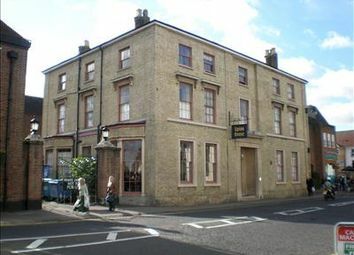 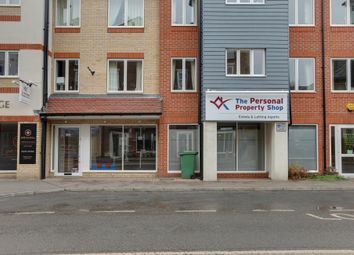 A ground floor retail unit with excellent fit-out in a prominent position close to the town centre. 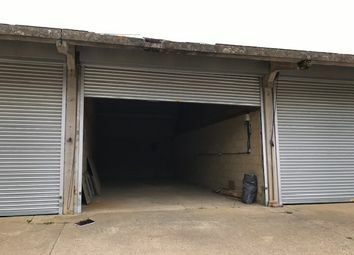 Not suitable for any type of food sale or use. 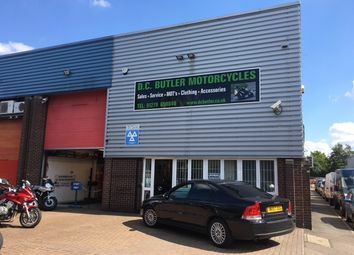 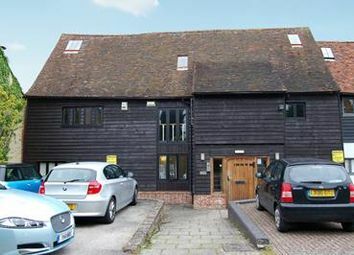 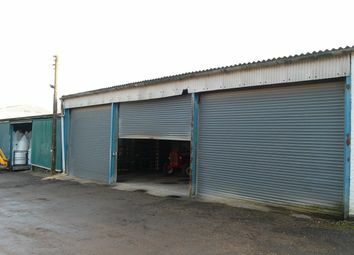 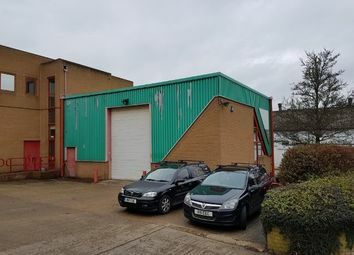 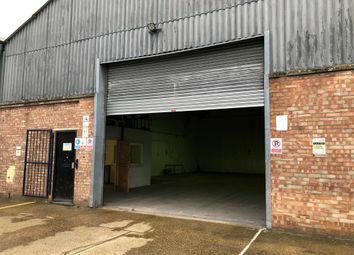 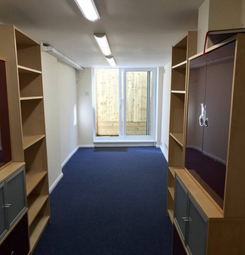 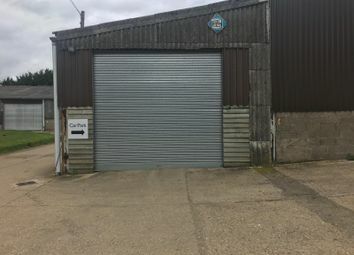 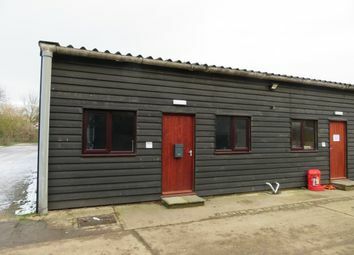 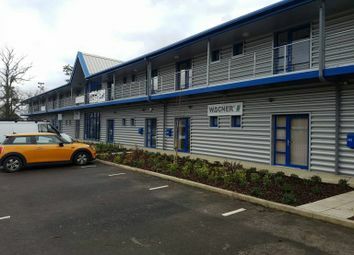 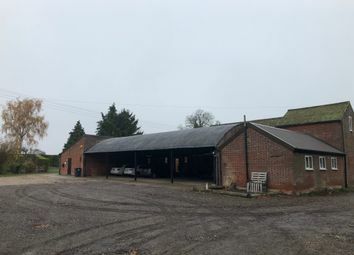 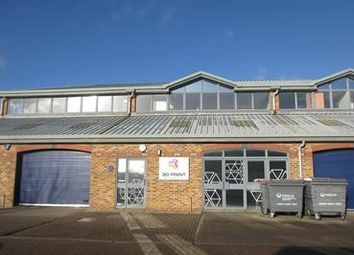 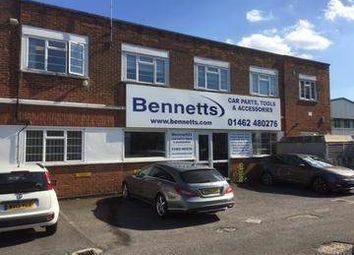 A self-contained, first floor trade counter/office/storage area located on a popular and well-established industrial estate.